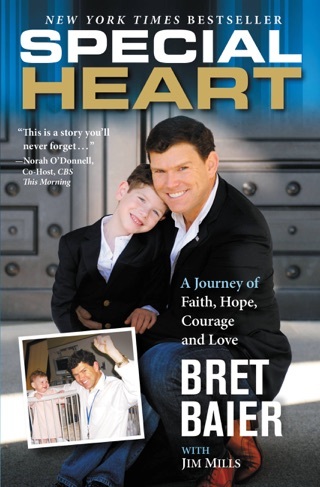 Bret Baier, the Chief Political Anchor for Fox News Channel and the Anchor and Executive Editor of Special Report with Bret Baier, illuminates the extraordinary yet underappreciated presidency of Dwight Eisenhower by taking readers into Ike’s last days in power. 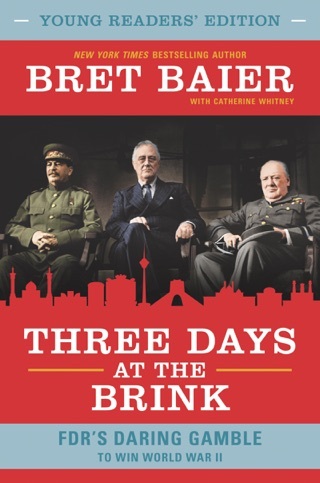 In Three Days in January, Bret Baier masterfully casts the period between Eisenhower’s now-prophetic farewell address on the evening of January 17, 1961, and Kennedy’s inauguration on the afternoon of January 20 as the closing act of one of modern America’s greatest leaders—during which Eisenhower urgently sought to prepare both the country and the next president for the challenges ahead. Baier also reveals how Eisenhower’s two terms changed America forever for the better, and demonstrates how today Ike offers us the model of principled leadership that polls say is so missing in politics. 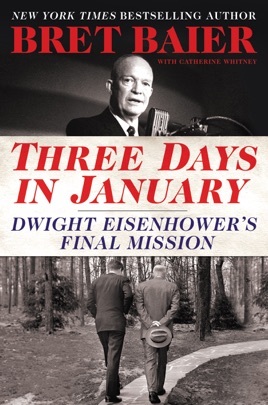 Three Days in January forever makes clear that Eisenhower, an often forgotten giant of U.S. history, still offers vital lessons for our own time and stands as a lasting example of political leadership at its most effective and honorable. 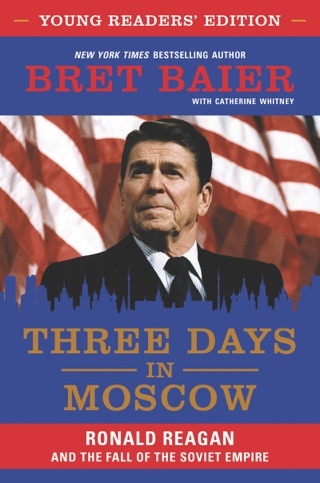 This is a great book that details the great character of one of America’s most undervalued Presidents. It is a true display of his patriotism and well built mind. 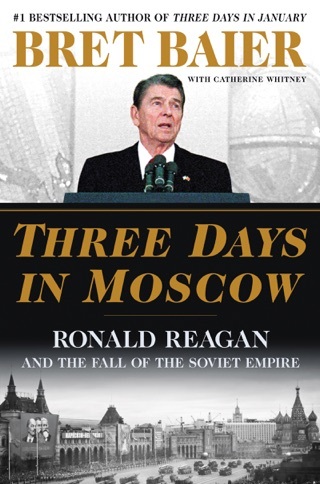 Great book on a much misunderstood president. Full disclaimer here: I was given a copy from Mr. Baier after I took photos at the Reagan Library for another book Mr. Baier was writing and expressed my interest in Eisenhower. That said I'm also a student of history and was keen to find out if Eisenhower had been portrayed fairly as a president. I've always considered him a lightweight president but excellent commander in chief of the allied forces in WWII. I really enjoyed this book. It was well-written and thoroughly researched. What I found most fascinating was Eisenhower's measured response to threats, both external and internal. He pondered, he thought, he took his time and spent what seems like an eternity crafting his speeches and especially his final "military industrial" farewell. 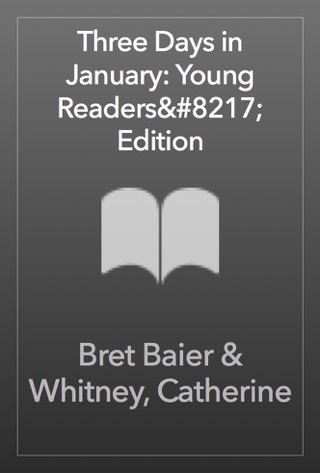 And I really enjoyed how Mr. Baier compared this, unflinchingly, to our present day politicians. I loved the details, the small anecdotes and especially his coverage of Ike's dealings with Kennedy. The book seemed to lose steam about a third of the way through but then picked up the pace toward the end magnificently. 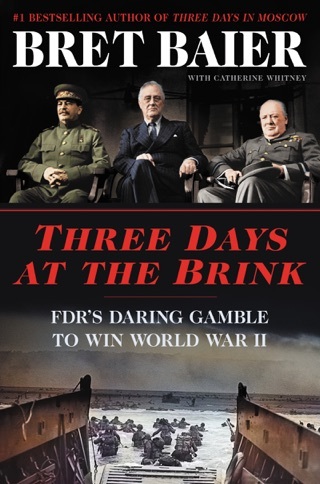 It was somewhat sparse on the Ike years presidential term details and I wanted to know more about several incidents but that's not what this book is about -- this is really focusing on those three days and on that it does supremely well. It was absolutely fascinating to peer, almost in real time over Ike's shoulder as he painstakingly crafted his most important speech. Mr. Baier doesn't let Ike off the hook when it comes to soft pedaling McCarthy and his seeming disdain for Nixon -- which I appreciated. I still don't buy why Ike didn't use the power of the bully pulpit to smash that other bully of the 50s. The behind the scenes stuff in the limos, with Kennedy and Camp David is fascinating. A great book digs deep into a specific historical moment and if you want to understand Ike's famous speech this is the place to begin. The focus of Eisenhower’s creed to avoid war and seek peace is really the Bible. Yes, General Eisenhower understood war. His plans for “D” day is a masterpiece in planning to the finest detail. Again he knew how to win the battle and war but that was not his real focus. His philosophy of peace for the world is the creed for the future. He knew the “Military Industrial Complex” is not the solution. He gave us the path for lasting peace. Thank you for a wonderful piece of history and map for the future.